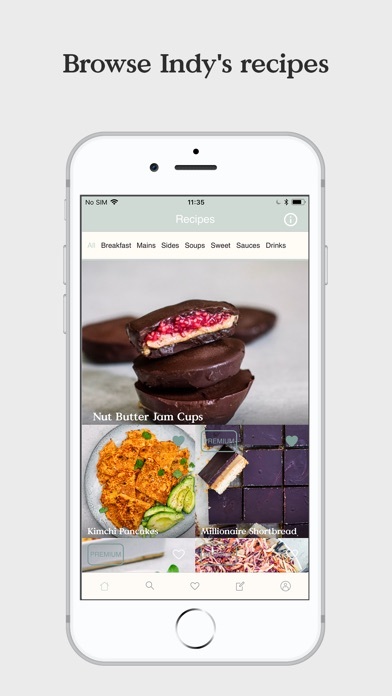 Little Green Spoon is filled with over 200 delicious, quick and easy plant based recipes. Indy’s philosophy is ‘eat to feel good’ and each mouth-watering recipe is made with nutritious ingredients to help you feel your best. There are recipes for every occasion- quick breakfasts, grab and go lunches, speedy one pot dinners, irresistible desserts, handy snacks and everything in between. The recipes are all simple and easy, created to inspire you to get into the kitchen and eat more plants. 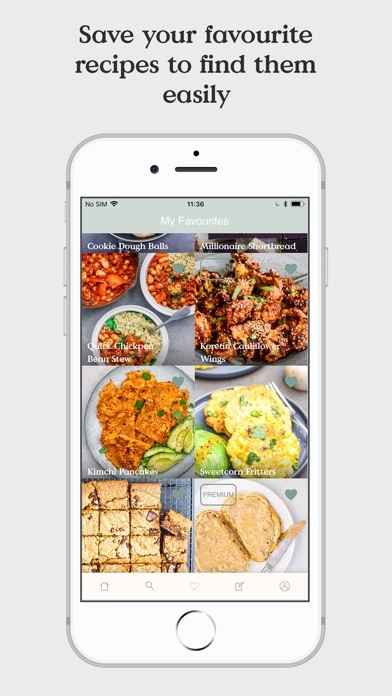 Premium users will have access to special, app exclusive recipes not shared anywhere else, with new exclusive recipes added every month- think Korean bbq cauliflower wings, sourdough french toast, the best vegan brownies ever and sweet potato tacos. 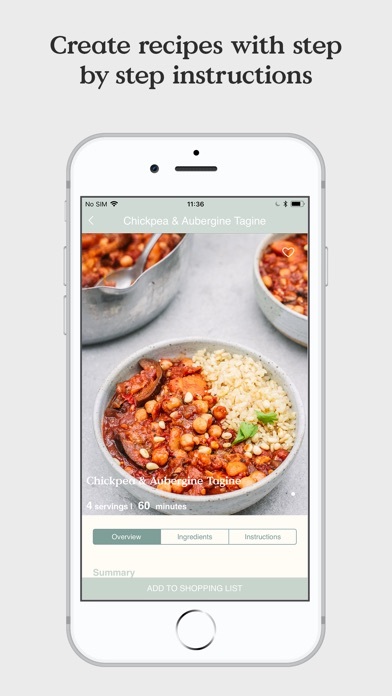 The remainder of the recipes are popular favourites from the Little Green Spoon website, with each new recipe published on the website being uploaded to the app so you can have all your go-to recipes in one place. 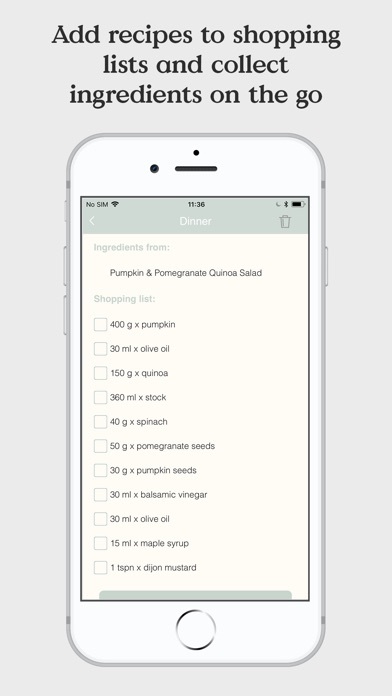 You'll be able to generate and save shopping lists to make planning ahead easier and favourite the recipes you love so that you can find them easily. Payment will be charged on your iTunes Account at confirmation of purchase. Subscription automatically renews unless auto-renew is turned off at least 24 hours before the end of the current period. Your account will be charged for renewal in accordance with your plan, within 24-hours prior to the end of the current period. You can manage or turn off auto-renew in your Apple ID account settings any time after purchase. 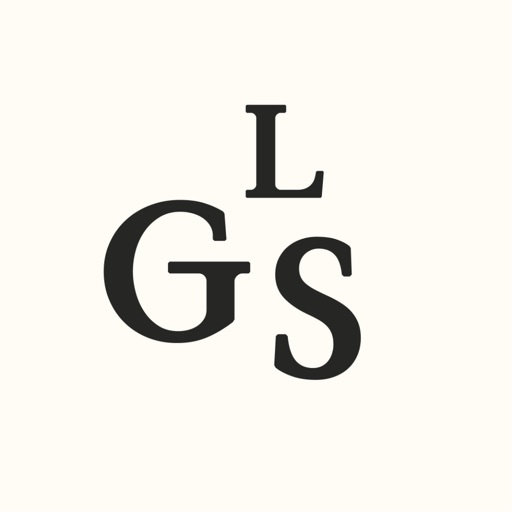 Any unused portion of the free trial period will be forfeited when purchasing a subscription.